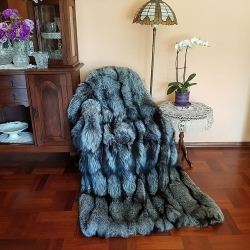 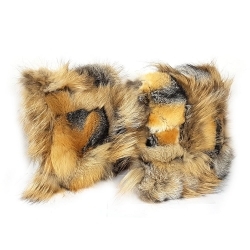 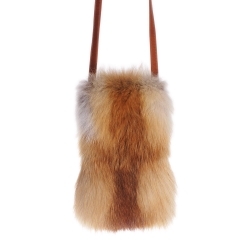 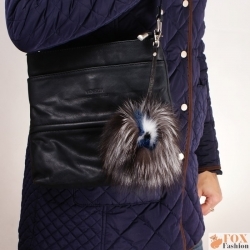 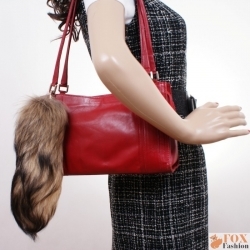 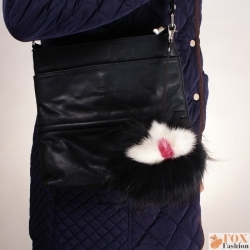 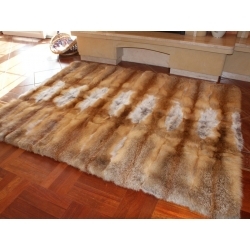 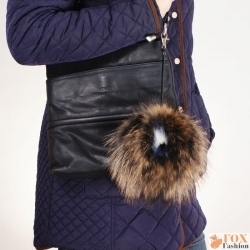 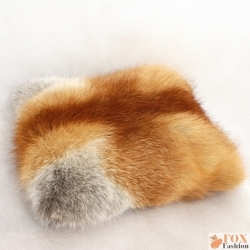 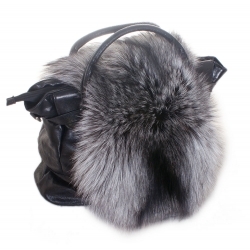 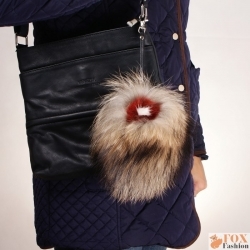 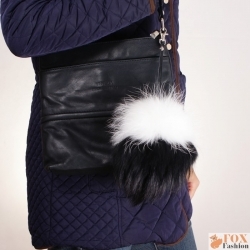 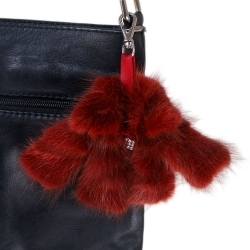 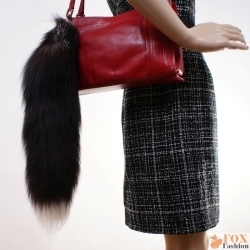 Original accessories made of fur. 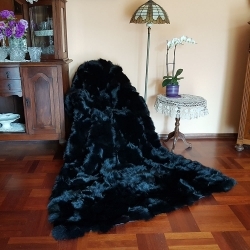 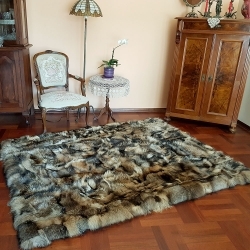 We offer natural additions suitable for many women's and men's stylisation and fur products, which will enliven the living space. 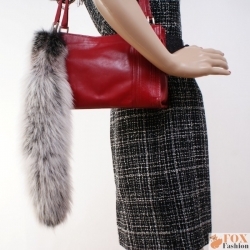 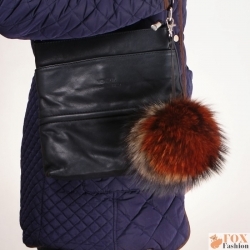 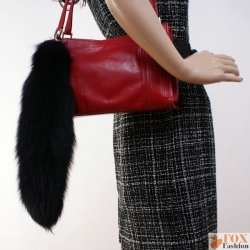 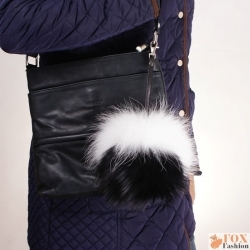 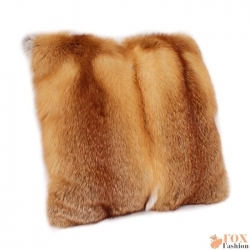 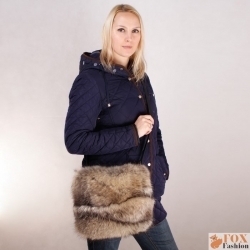 Fox-fashion.co.uk - you can afford the luxury!